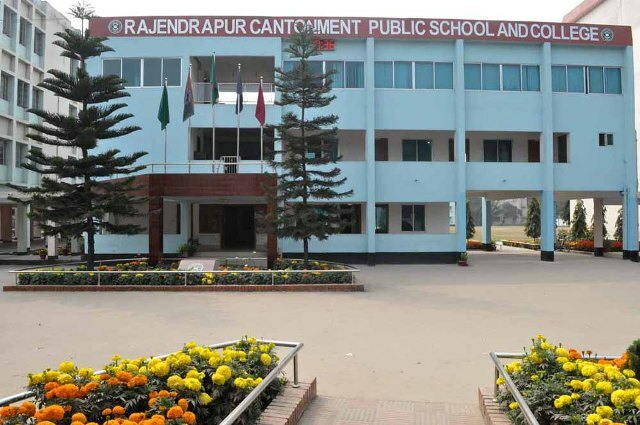 Rajendrapur Cantonment Public School & College (RCPSC) is one of the leading institutions in Bangladesh in imparting quality education to all of its students. We have a set of well-qualified, dedicated teachers who are committed to ensure basic foundation of education for our learners to face the challenges of the 21st century. We have not confined ourselves only to syllabus-oriented study, rather we emphasize on building up well-qualified citizens by engaging students in different types of extra-curricular activities. 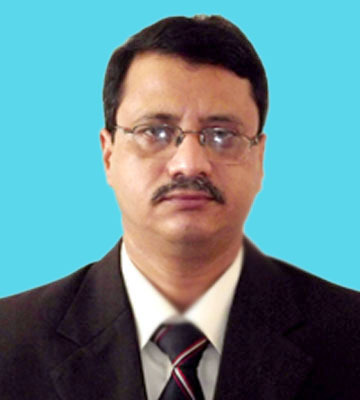 RCPSC will be an ideal institution for students to shape their future life. Surrounded by attractive natural beauties, it incorporates advanced modern facilities to ensure standard teaching for its learners. Discipline is the hallmark of this institution. Beside regular academic and co-curricular activities, students also get scope to participate in different cultural activities. We also value students’ strong moral basis and they are always inspired to be good citizens. 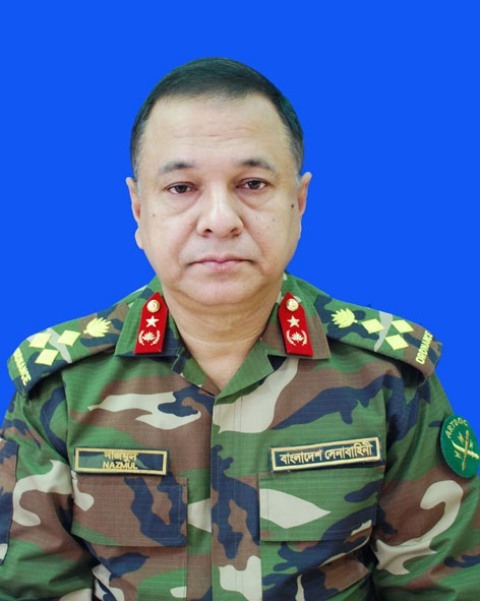 RCPSC is established and controlled by Bangladesh Army. 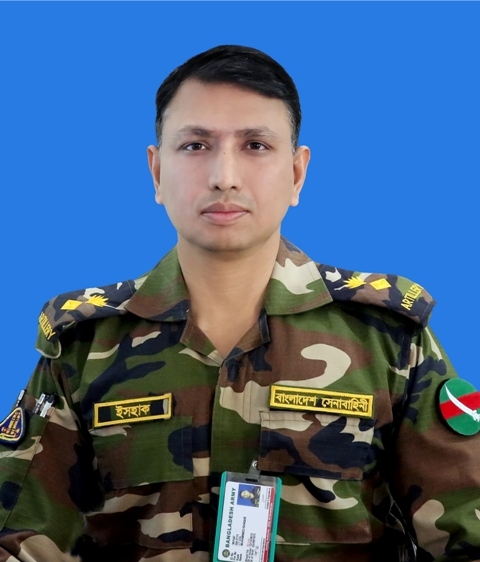 Since its beginning from 2001, it has been marching forward with a view to establishing itself as an ideal educational institution in Bangladesh. By ensuring quality education, inculcating morality and discipline into students and ensuring students’ active involvement in various types of learning activities, RCPSC is heading towards its vision of achieving excellence in the educational sector of Bangladesh. RCPSC breaks the dawn with the moral lessons in the morning assembly where the Principal himself gives sermons to the students and 15 minutes moral lessons before the class starts where the class teachers deliver it in the class. We firmly believe that our students are the assets who belong to the state, not to the individuals.